Get ready to regress. Running for almost two months, Zagreb Fair is to host an extensive exhibition of giant Lego models. There will be 12 themes areas with Superheroes, Star Wars, Fantasy, Fairytales, Sport, Buildings, Culture and the Human Body all represented. There will be a huge indoor expanse used for the exhibition, with average visiting times expected to be two hours, although fans may stay for as long as they like. Here the universes of DC Comics and Marvel will collide for once. DC Comics' coolest character Batman is well represented by appearing in a life-size model. 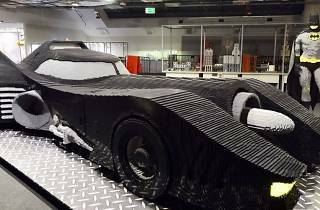 A seven-foot replica of his Batmobile will accompany him, plus models of the fictional city of Gotham which he inhabits. 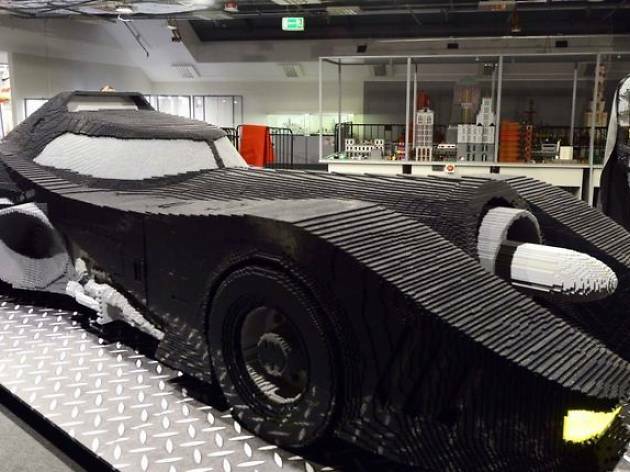 That model alone uses 270 000 bricks. There will also be models of the Batcave and the Wayne Tower skyscraper. Not to be outdone, the Marvel Universe will be represented by Iron Man, Thor, Spiderman and with a model of the famous Helicarrier from Agents of S.H.I.E.L.D. One of the other areas will be devoted to a completely different movie franchise. The Star Wars section will house models of all your favourite characters and vehicles from the movies. In the Human Body area, young people can learn about anatomy. Iconic buildings shown will include the Taj Mahal and the Sydney Opera House and there will be an 11 metre long model of the Titanic ship. There is an area dedicated to robots and there will be Lego statues of famous icons from history, sports and culture too. The exhibition is not just something to look at either; there will be a special interactive zone, where youngsters can exercise themselves and build with Lego. Young children below the height of 95cm are offered free entry and there's also wheelchair access.